Did you get enough last night? The night before yesterday? Maybe only a few of you are able to get enough sleep lately. We need seven to eight hours a day for sleeping. Depression, anxiety, apprehensive feelings and being techno savvy are some prominent problems which deprive you from having peaceful sleep on a regular basis. Most of us accuse the attractive smartphone apps and other electronic equipment for having less time for sleeping. 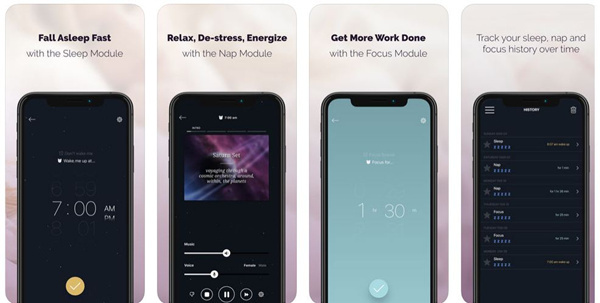 But let me tell you 5 smartphone apps, which will make your relax of every anxiety instantly and help you getting sound sleep. 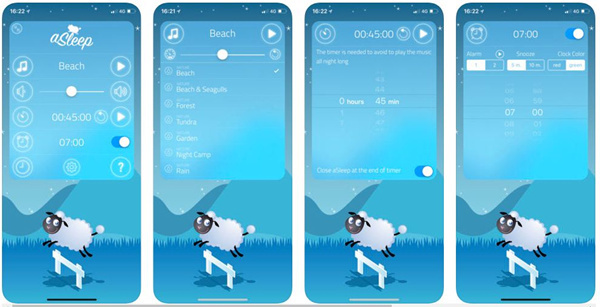 Relax Melodies provides you with two binaural beats, timer and alarm system so that you may listen to a number of customized sound tracks in restless nights. You can download this app on your Android and iPhone. In case you have insomnia, Pzizz Sleep is your app! Its NLP, binaural beats and sound impact will be regulating your sleep effectively. You can even add your favorite playlist on it. Download this app on your Android or iPhone. You can even get it at iTunes store for free. Worried about your teen kids using their smartphones inappropriately and not adhering to your restrictions? Worried about employee theft in your business? 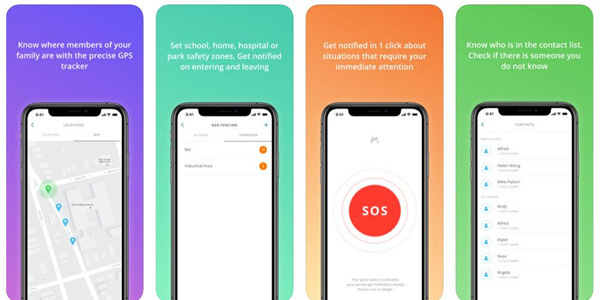 MSpy App allows you to monitor your kids and employees remotely and instant alerts will be used to notify you of any danger. 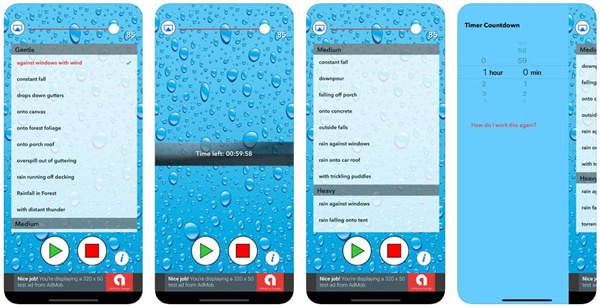 Listen to 20 soft, medium and heavy audio clips of rainfalls and enter the slumber world peacefully through Sleepmaker Rain app. Natural sound of rainfalls is actually ear-soothing and peaceful. It can be downloaded on Android and iPhone devices for free. aSleep facilitates you with natural instruments, lullaby tune, helicopter sounds, showers and rhythmic heart beating to relax your mind and make you sleep calmly. Only iPhone users can download it for $0.99.